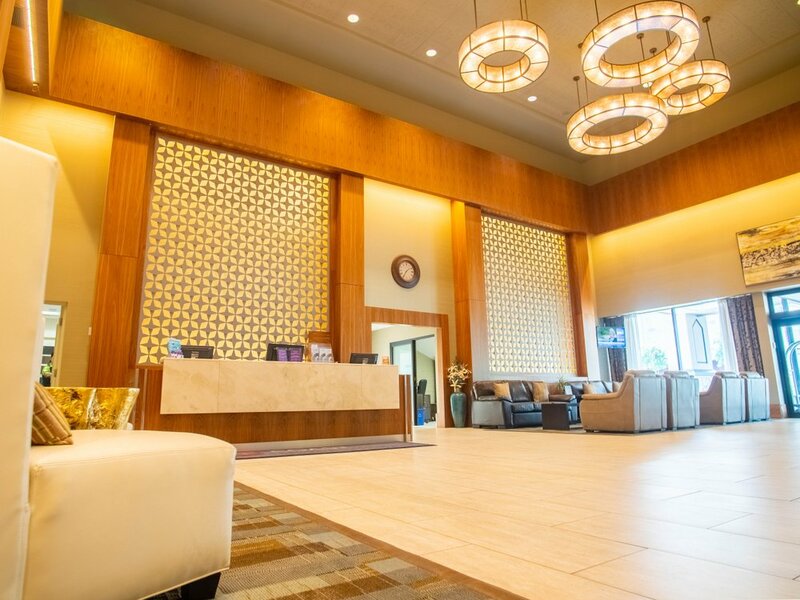 Kamloops’ premier 3.5-star hotel boasts spectacular views and features an indoor, natural salt water swimming pool, children’s wading pool, hot tub and sauna, in a tropical courtyard. This 3 Green Key, eco-rated property offers exceptional service and serene accommodations. 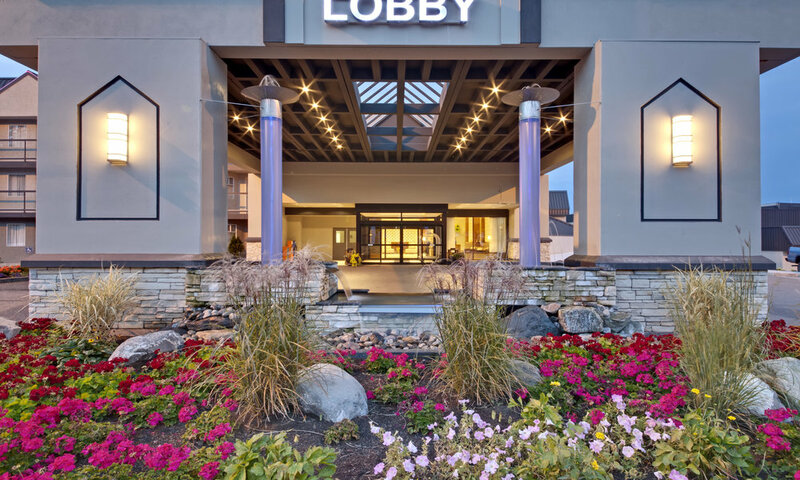 Offering complimentary WiFi throughout the hotel, a complimentary business centre and an on-site wine and spirits store. 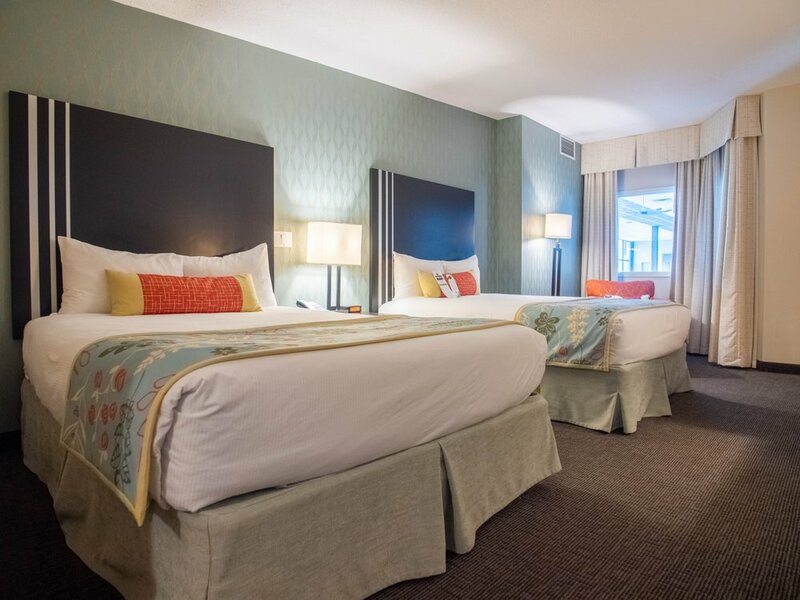 In our spacious guest rooms, we’ve created a place where guests can unwind on a comfortable bed with soft luxurious linens. Our vibrant in-house restaurant, Romeo’s Kitchen + Spirits, features a patio lounge and simple, delicious dishes, never fussy. Close proximity to the airport and city hub.